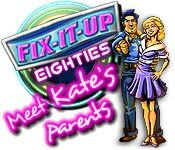 Fix-It-Up Eighties: Meet Kate's Parents game download. 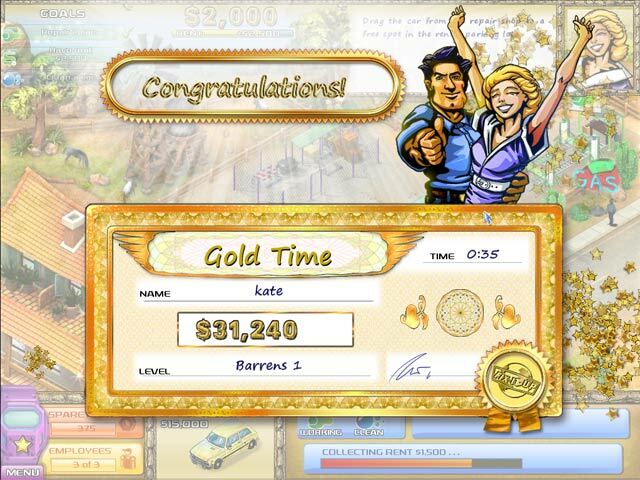 Free download Fix-It-Up Eighties: Meet Kate's Parents for Mac. 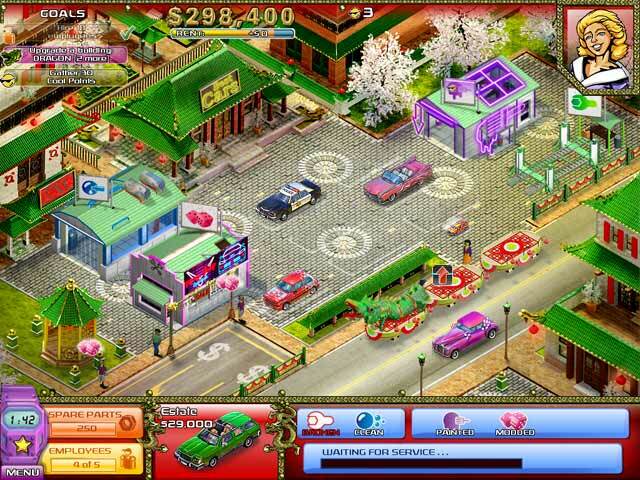 Travel back to the most radical decade, the 80s, and Meet Kate’s Parents in this incredible Time Management game! Help these two young lovebirds keep their grouchy boss at bay as you rent out cars, upgrade them, give them new paint jobs, and even turn them into convertibles! Make as much money as you can to pay the bills and purchase incredible new upgrades for your lot in Fix-it-up Eighties: Meet Kate’s Parents! Adventure with Kate in Fix-It-Up: Kate's Adventure! 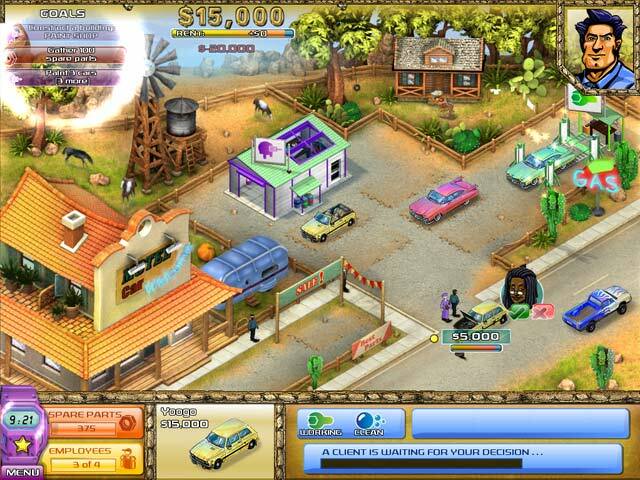 Tour the world in Fix-It-Up: World Tour!